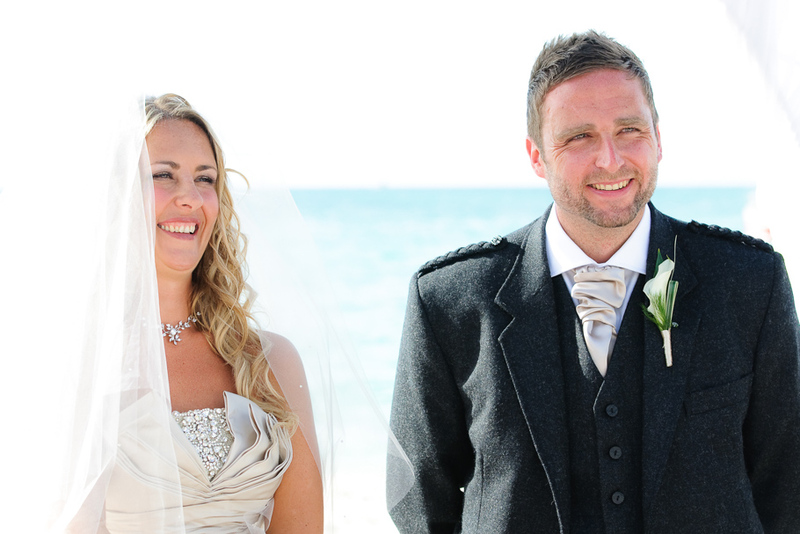 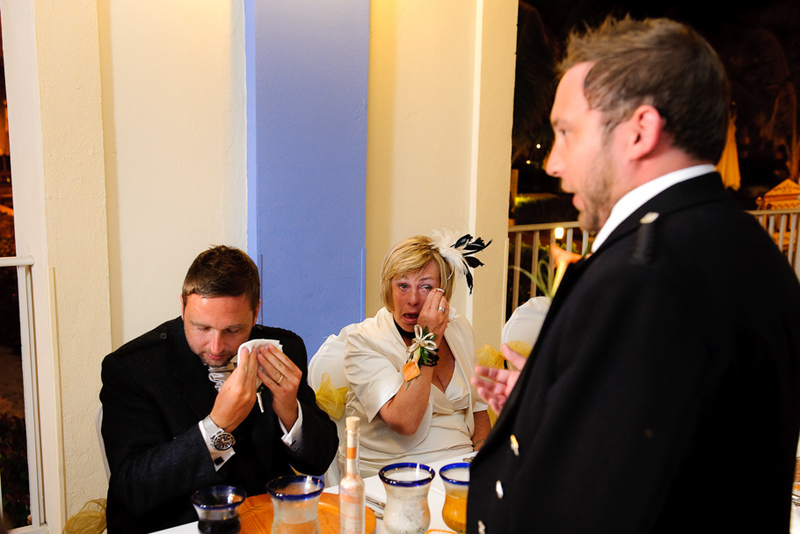 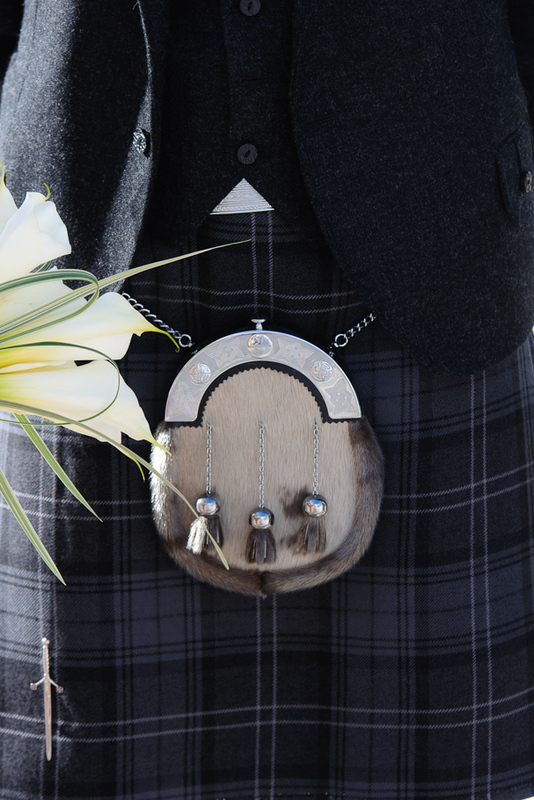 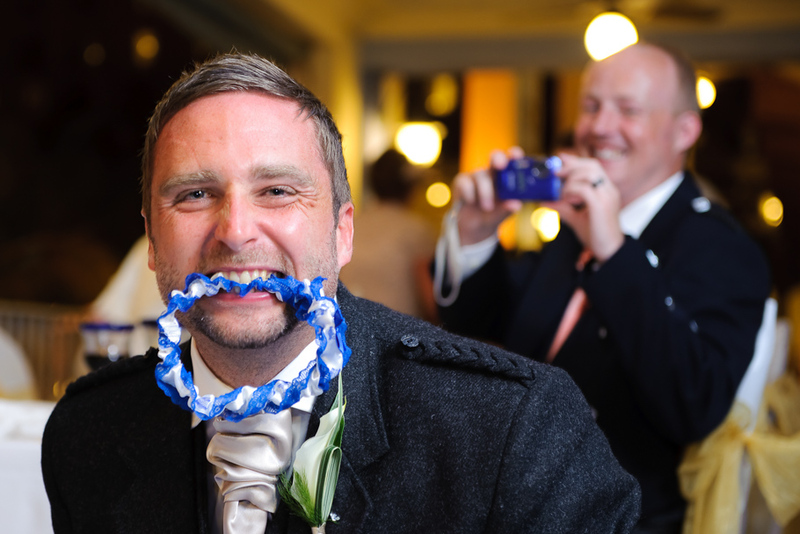 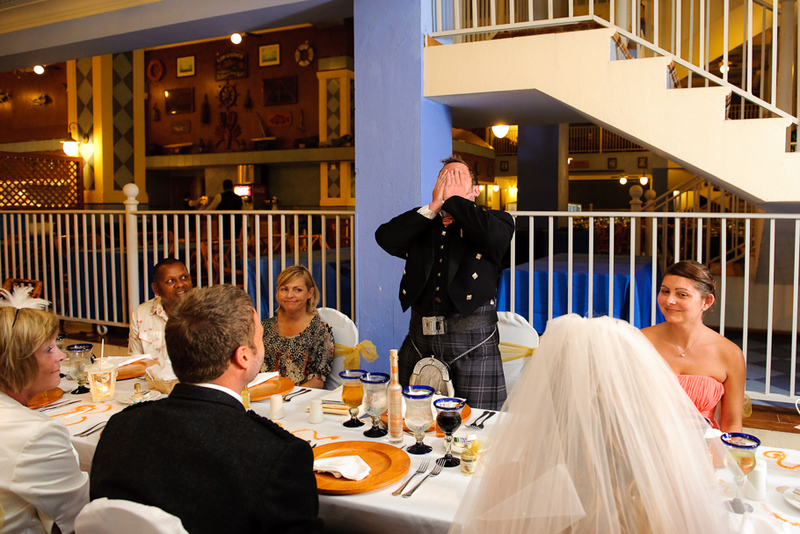 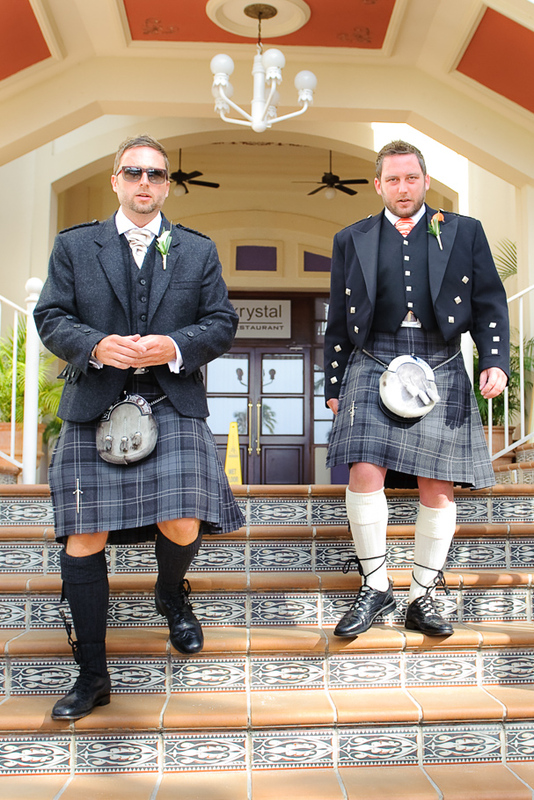 A beautiful Riu Palace Aruba Wedding with Scottish tradition and a stunning Bride! 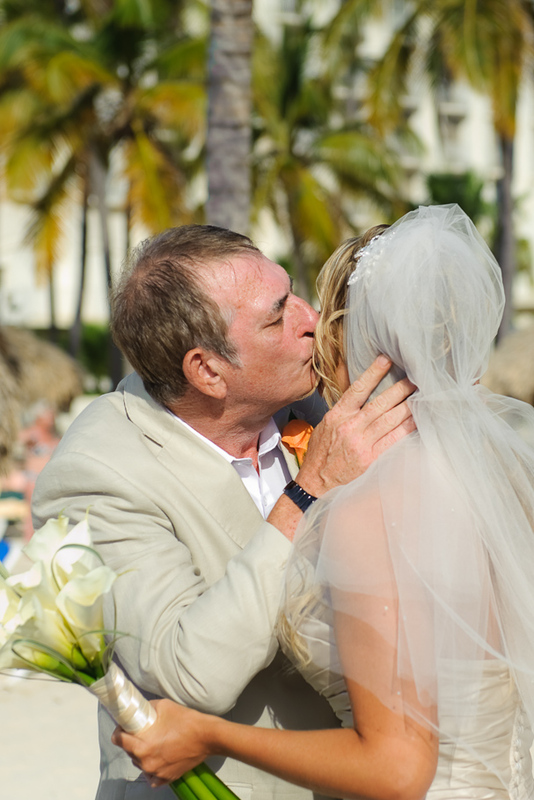 Lots of emotions, happy moments, tears of joy, love it! 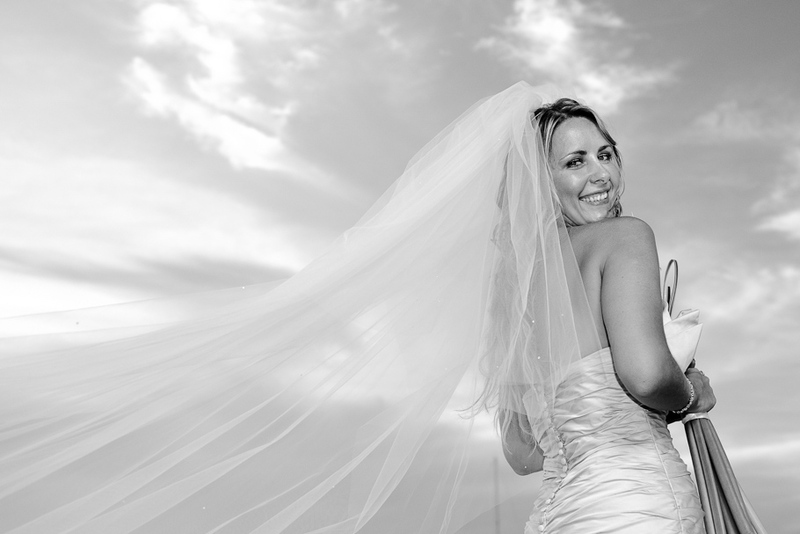 It was an absolute pleasure and honor to capture Kerry and Kevin getting married. 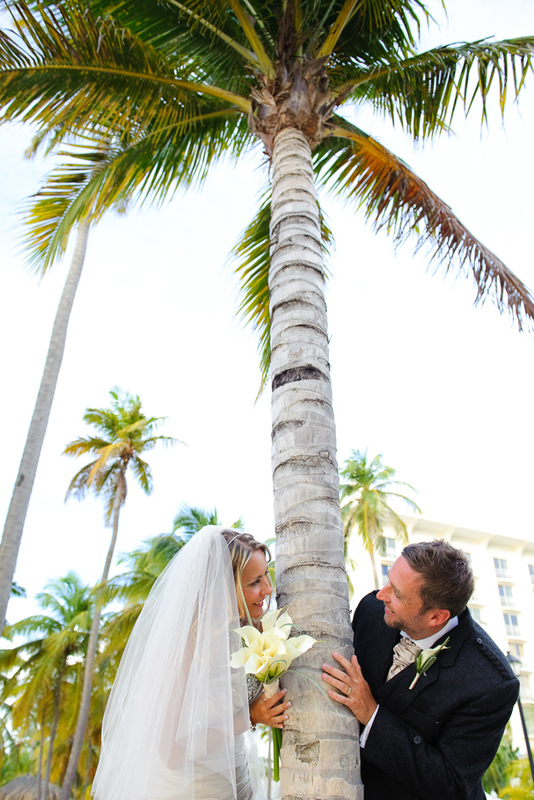 One of our all-time favorite weddings! 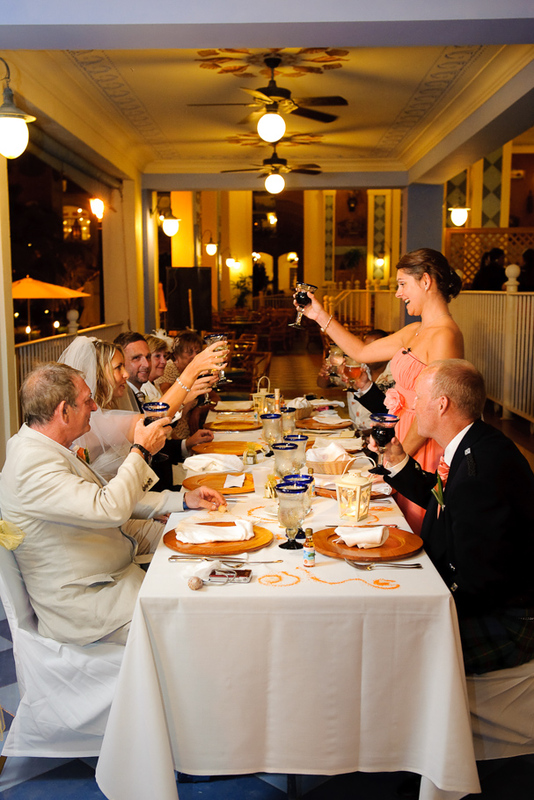 The Riu Palace and Riu Antillas are the most popular all-inclusive resorts on the Palm Beach strip. 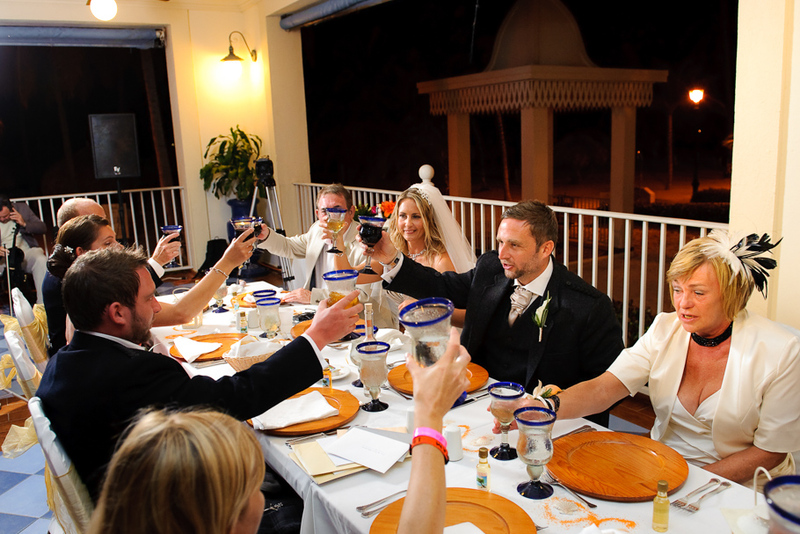 The Riu Palace is a family friendly resort while the Antillas is an adults-only resort. 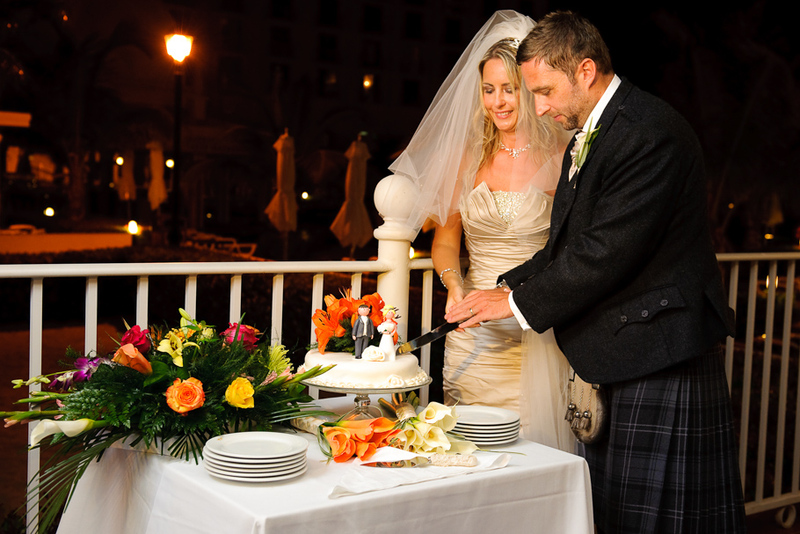 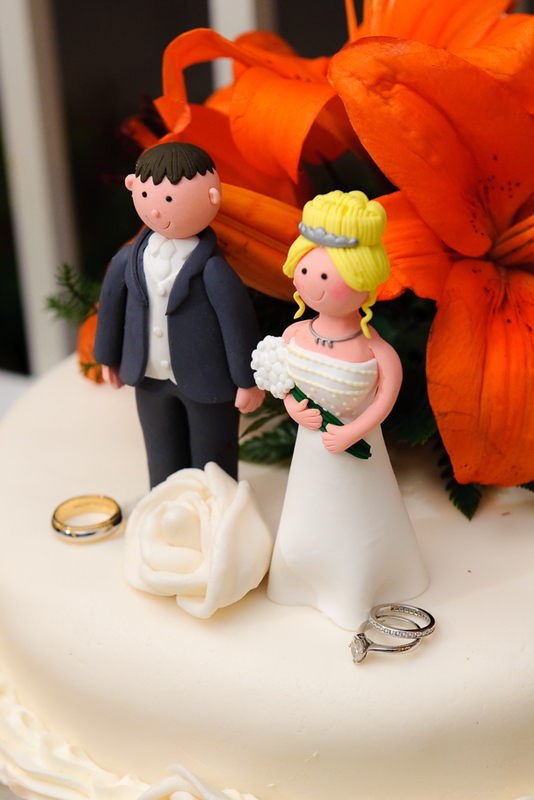 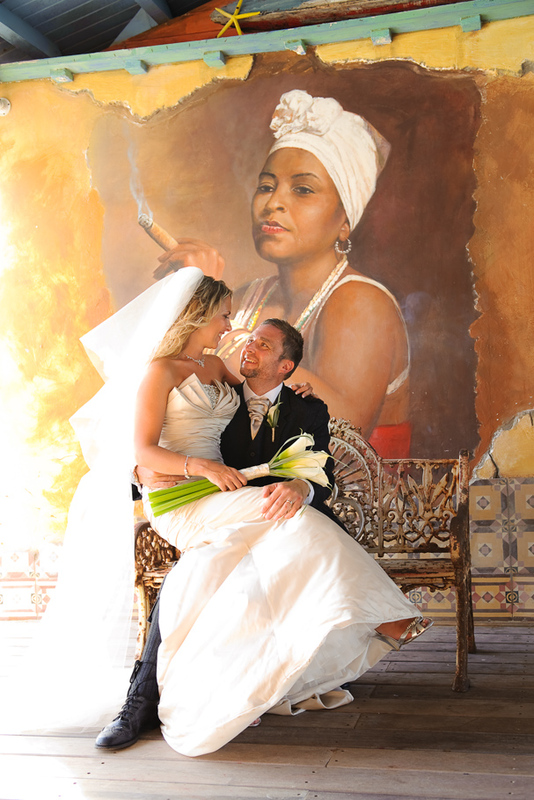 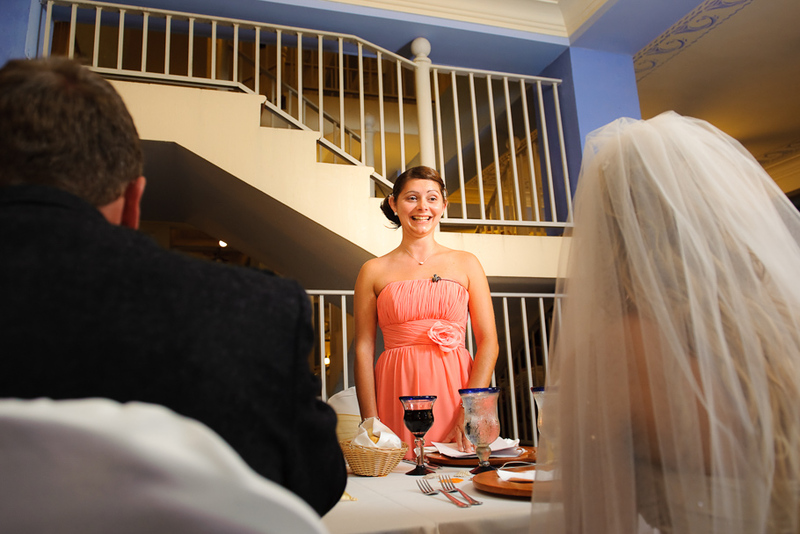 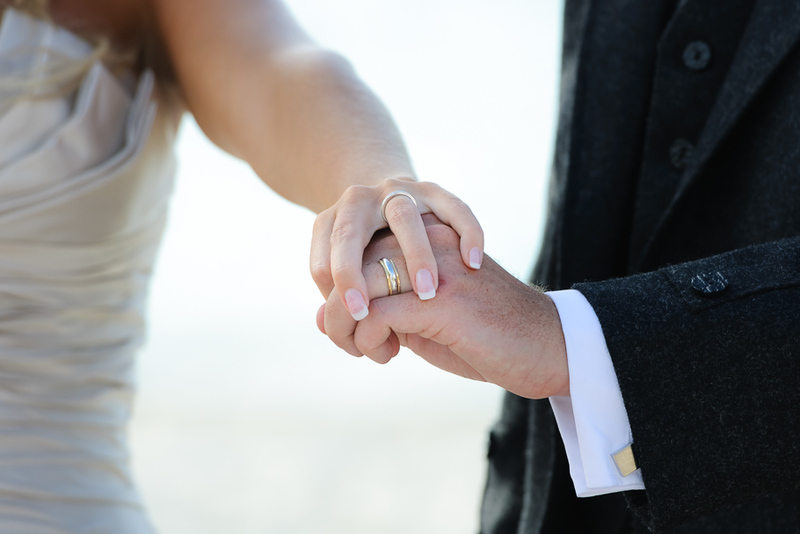 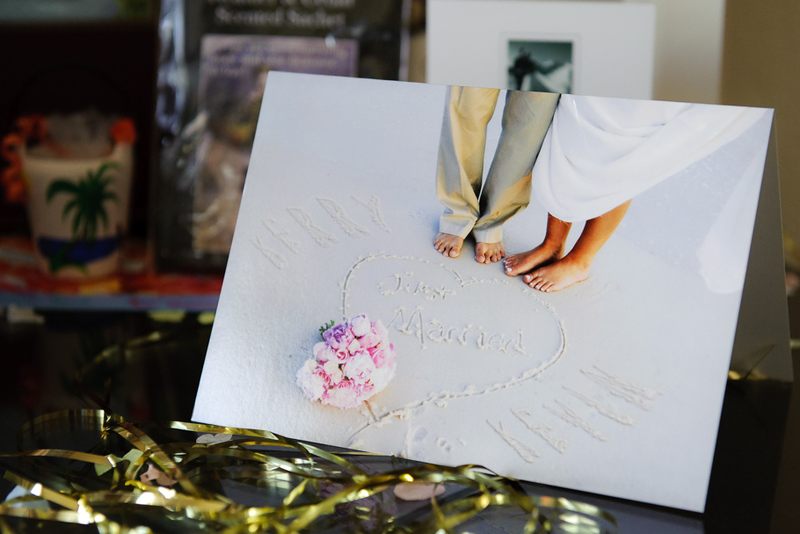 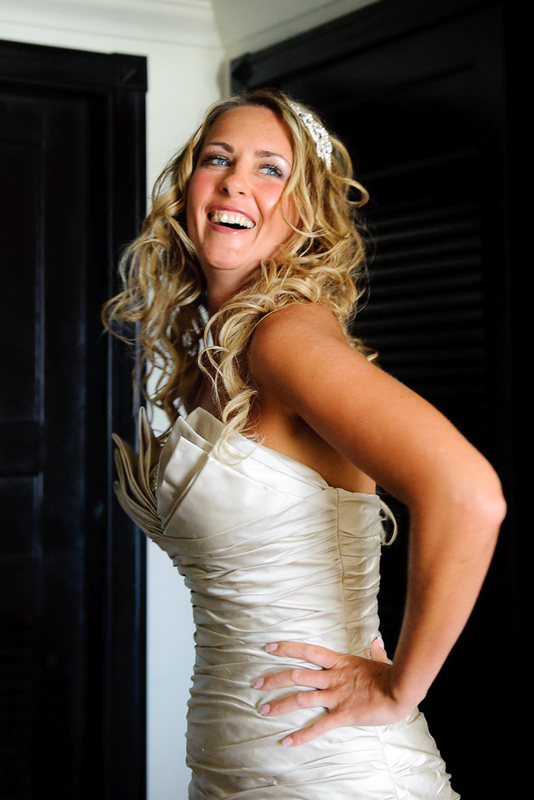 Both properties share a dedicated wedding staff that will help you plan all the details of your wedding day. 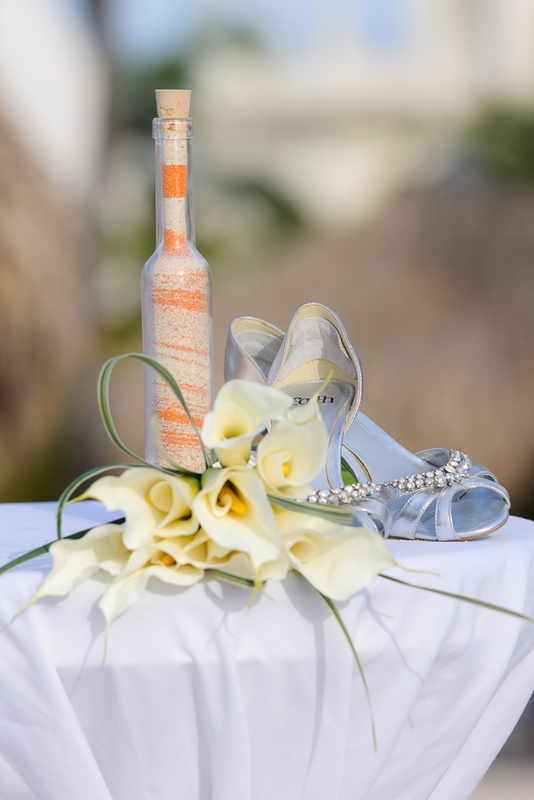 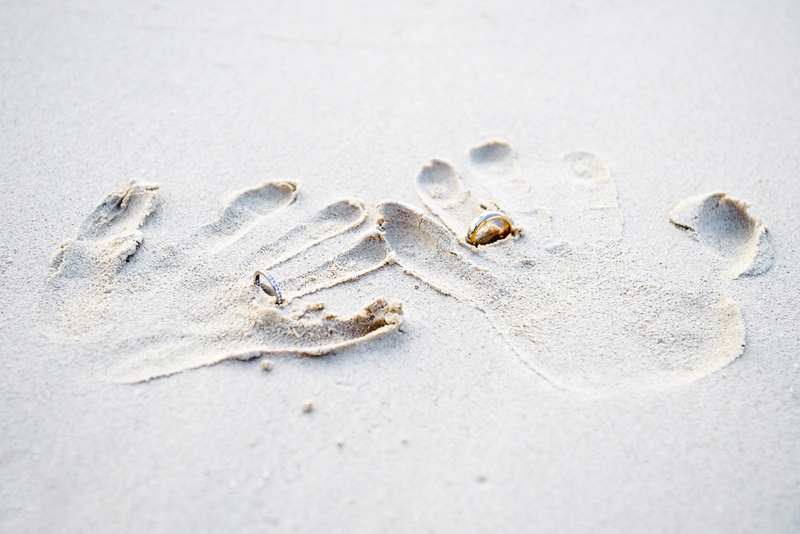 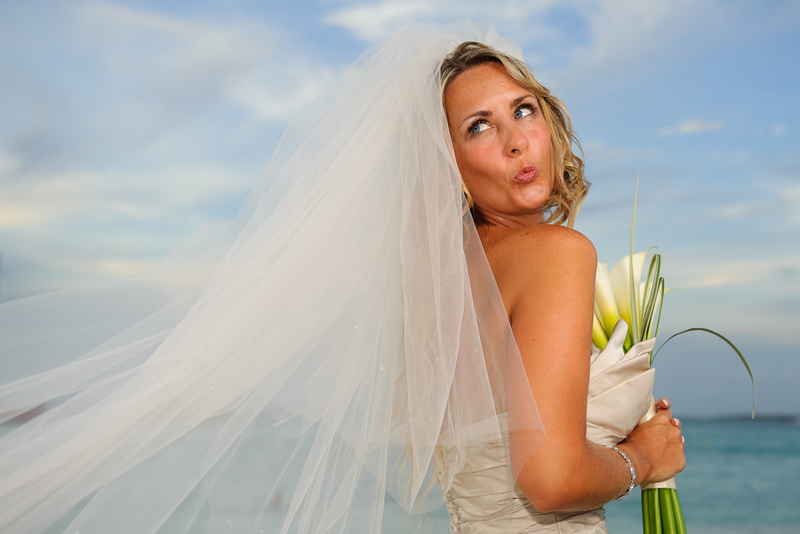 Both properties host beach ceremonies and have both indoor and outdoor locations for your wedding reception.